DOWNEY, Calif. (March 27, 2018) – Downey Theatre closes its 2017-2018 Season SARA EVANS on Sunday, April 22, at 7:00pm. The evening will feature special guests TEMECULA ROAD performing the opening set. SARA EVANS has had five #1 singles, sold millions of records, won the Academy of Country Music’s Top Female Vocalist Award, and claimed a Country Music Association trophy for her signature song, “Born To Fly.” It’s tough to imagine many accomplishments she hasn’t already checked off her bucket list. And yet, with the release of her eighth studio album Words, SARA EVANS demonstrates that she’s still willing to leap into the unknown, taking greater control of her career and calling the shots in a way that’s unusual in country music – particularly unusual for a woman in the genre. 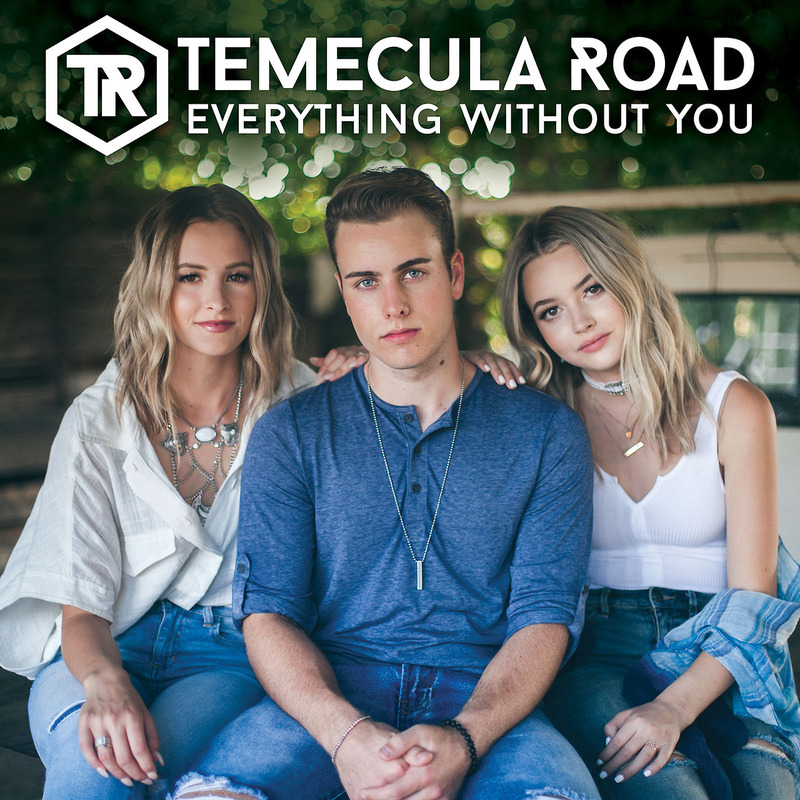 Called by The Huffington Post one of the top new country artists to watch, and named after the town they grew up in, TEMECULA ROAD is comprised of sisters Emma and Maddie Salute, and longtime friend Dawson Anderson. They are known for their trademark harmonies and covers, which have earned praise from Carrie Underwood, Brett Eldredge, Dan + Shay, and RaeLynn. These days, it’s their original songs that are putting them on the map. Their first two singles “What If I Kissed You” and “Hoping” already have over 1MM streams on Spotify, and the trio just released their new single “Everything Without You.” On the touring side, TEMECULA ROAD has opened for Martina McBride, Josh Turner, Joe Nichols, Easton Corbin, Lee Brice, Sara Evans, Kenny Rogers, and Eli Young Band. Words is the first project on Evans’ own label: Born To Fly Records, appropriately named after that CMA-winning signature song, which celebrated risk and adventure. Much is familiar about Words.Evans’ voice is warm and strong, the songs are authentic and memorable, and the actual words themselves resonate with the realities of everyday life. But the album was an eye-opening experience for Evans as a creative force. As the head of her own small, flexible company, she was able to take a streamlined approach to building it. Instead of subjecting the music to multiple departments, each with their own view of one part of her career, Evans approached it with an instinctual, gut-level focus on making a project that represents the current version of Sara Evans. “The only thing I had on my mind with this album was just Grammy-level songs and the coolest music that I can find,” she says. “I didn’t really go about it in any other way. I wasn’t catering to any part of the business. There was never a thought in my head of, ‘Will this work on country radio?’ So what has happened with the music is that it is still very much Sara Evans music. It’s just a little bit deeper than I’ve gone in the past.” For a woman who always tackled the music her own way, the new album is 100% her own. “A Little Bit Stronger,” Evans’ pensive, heartbreak anthem that spent two weeks at #1 represents a look at the journey thus far, one that’s kept her firmly in the forefront of country music for a solid 20 years. Born and raised in Boonville, Missouri, Sara grew up listening – like much of her audience – to a mix of country, pop, and rock on the radio. She began singing with the family band when she was five and made her first attempts at recording as a teenager, committing to a creative path with her move to Nashville in 1991.